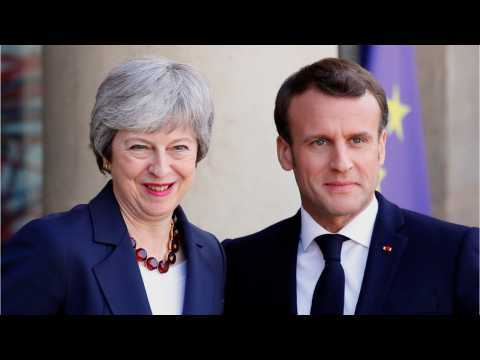 According to Reuters, a spokesman for French President Emmanuel Macron said on Wednesday that Macron would support a departure of Britain from the EU without a deal. The official said, "Not everything is preferable to a no-deal. A no-deal situation is a real option." He added that the negotiations between the bloc and the UK did not sufficiently guarantee against possible obstructions of EU operations. "It's going to be war." Three weeks from Brexit, fishermen in northern France say they fear "a battle between flotillas" in the event of a 'no deal', saying the seas they currently depend on will be fought over by not only the British, but the Dutch and the Belgians. 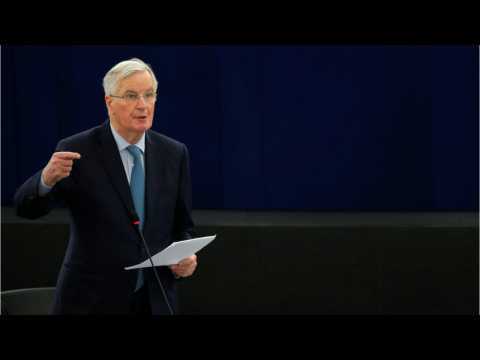 The European Union’s executive on Wednesday proposed two laws to support fishermen hit by a no-deal Brexit, an example of how the bloc is stepping up contingency plans as March 29 nears and Britain is undecided about how to move forward. One proposal by the European Commission would allow compensation for those cut off from fishing in British waters as is the practice now. “This will help off-set some of the impact of a sudden closure of UK waters to EU fishing vessels in a no-deal scenario,” the Commission said in a statement.